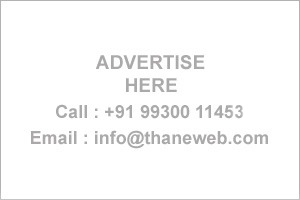 Get address, Phone numbers etc of Builders and Developers. Visit to know more. 1104, Dev Corpora 11th Floor, Eastern Express Highway, Opp. Cadbury Junction,Thane (W) - 400601, Maharashtra, India.